Open Source Motion Capture Suit - I am looking for supporters. I am work on my own LifeSim https://lifesim.biz/ project as a hobby and I faced with question of animation recording. I found, that there are many paid solutions for this. For example - Perception Neuron https://neuronmocap.com/ . Note, that I am not affiliated with Perception Neuron and this post is not an adds. 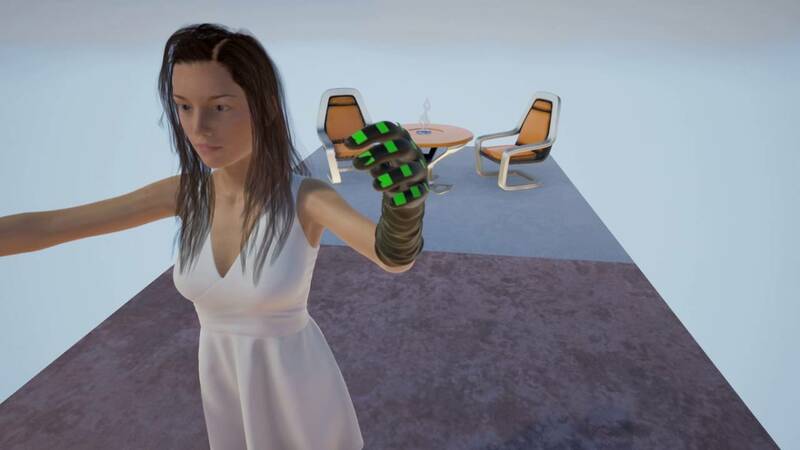 I found, that only one glove, without any sensors costs about 100 USD ( https://neuronmocap.com/content/prod...-straps-single ) and bundle of the software and only of 18 sensors costs about 1500 USD (https://neuronmocap.com/content/prod...ocap-live-solo). It's very expensive (for me and for many other people, I think). Now I want to realize my own Motion Capture Suit, possible it will be open source project. My calculations shows, that it could be realized with cheaper price. For example, for glove we will need to have 17 sensors (not from neuronmocap ). Sensors price is about 4.7 USD. It means, that glove can cost about 17*4.7 = 80 USD for sensors and + 5...10 USD for some consumables, like wires, material base glove, etc. Ie, we can made for 85..90 USD glove with sensors. Software of the MOCAP suit could be opensource and will include UE Editor plugin, to record animations with MOCAP suit directly in UE Editor. Who am I. I am software developer from some Russian bank. In the past I worked as electronic developer and I can make such device. I think, development process of the device and software could take about 1.5-2 years. The main problem, that I am not promoter, not that man, who can easily find investments for such project, I am just an engineer. Also, I have no friends in USA and EU, to open project on sites like Patreon, Kickstarter, Indiegogo and etc. I could open thread in https://forums.unrealengine.com/foru...ing-for-Talent , but it will look like some type of scam. I need to buy electronic elements for building that suit (or glove, for first time), but I have not such money - I haven't free 100 USD for it. As I said, dev process could take about 2 years and I would post news about dev progress every week. P. S. Still working on electronic circuits! To realize tech (pre-demo) prototype for project, I need elements from the list below (this list will be changed during work progress). If you want to help the project, you can buy some elements for me and send orders to my home address. Ie, you can pay for the order and specify my home address as delivery address. Before order some elements, please, contact me by commenting in this thread - we will have to agree on sending moments. Please, note, that if you send me some elements, I will not be able to return you them or money. Ie, at this point I can't return donations. Yes, and I will donate it! No, and I will not donate such project. This sounds very interesting. As you mentioned in your post, almost all of the mo-cap stuff online are pretty expensive. This could be a great cheap alternative, especially because it would be open source, and of course, it would also have UE4 support. If there is any kickstarter or some sort of campaign you have, I'm willing to donate a reasonable amount. I am not resident of the US/EU and I can't make project on sites like KickStarter. I can post here links to the elements in AliExpress shop and give you my home address. After that you can buy elements in the shop and you can define my address as delivery address for purchases. IE you pay for purchases and AliExpress sends purchases to my home address. Last edited by Arthur Khusnutdinov; 10-04-2016, 02:55 PM. 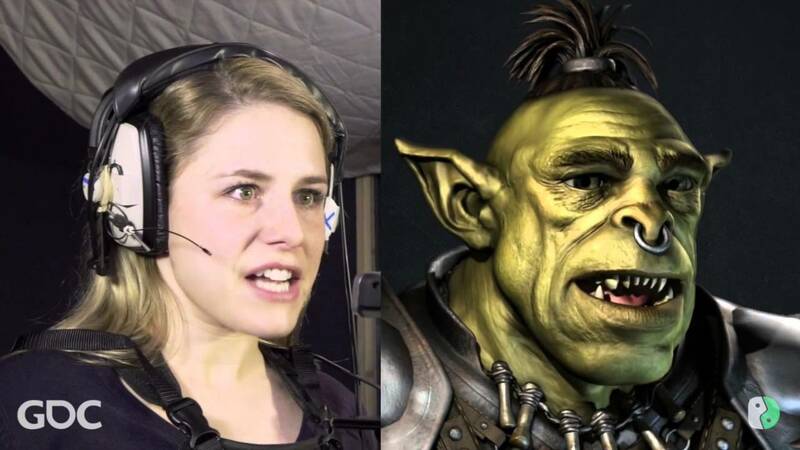 Would be markerless Motion capture be an option? I know there are products such as IPISoft and Brekel Pro Body V2 that do this but they are expensive to most people. There was Faceshift prior to it being bought out by Apple. If you are interested going down the markerless mocap path let me know. Does not seem very viable. R&D + materials + taxes/vats + shipping costs will hike those prices quite quickly. The closest you can probably do without straight up ripping someone off would be in the ballpark of what PN was originally priced at during KS days. Even then, a full suit for mo-cap around $500, "open-sourced" ? You know, at the start each of projects seems viable. R&D costs at this moment is very cheap - I can do it by myself. Materials are very cheap, everybody can order that elements from AliExpress. It's possible to reduce taxes by some schemas. If we will produce that elements in China, shipping costs will be very low. Open sourced MOCAP suit idea - that all electronic circuits, documentation and etc will be public available and everyone will be able to reproduce that device by themselves. And they are could buy elements from us or from Ali or another shop. If clients decided to buy elements from us, they will receive all elements in nice connectors/boxes/wires and these elements will be more easy to use, that elements bought from another shops. Last edited by Arthur Khusnutdinov; 10-05-2016, 04:17 AM. I never faced with such tech on low-level dev... Yeah, it's looks nice, but it use Kinect tech, that I don't know. My idea - to use digital sensors, that works like another elements that I used in the past, when I worked on Automatic Meter Reading systems. Ie, I plan to use sensors, that are cheap, small and the principle of work of which I know. Last edited by Arthur Khusnutdinov; 10-05-2016, 04:49 AM. Last edited by Arthur Khusnutdinov; 10-05-2016, 06:37 AM. This probably isn't going to work--asking people to buy components and send them to you is going to make people very uneasy. As far as actually making something, even if you have the skills to develop it, you likely would run into a lot of issues trying to produce it to sell. Last edited by Arthur Khusnutdinov; 10-05-2016, 01:39 PM. I don't quite get what your trying to promote here. Is it a motion capture software (open source), or a suit for mocap??? It will be mocap suit with open source electronic circuits and (possible) open source software. May be, that software will be private and electronic circuits - will be open source. Last edited by Arthur Khusnutdinov; 10-06-2016, 12:58 PM. I plan to upload electronic circuit with base idea tomorrow.